Class Professionals Blog | TEACHING ART AND NEED SOME IDEAS? TEACHING ART AND NEED SOME IDEAS? 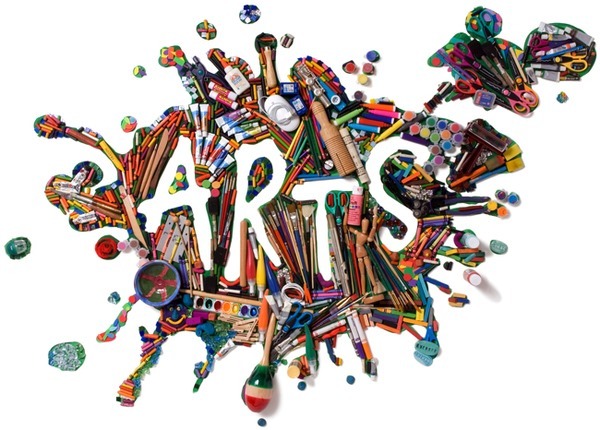 We stumbled upon the website below set up by a Primary School Arts Specialist from Western Australia, who demonstrates some fantastic ideas and projects on all sorts of subjects which are sure to inspire and excite your students!